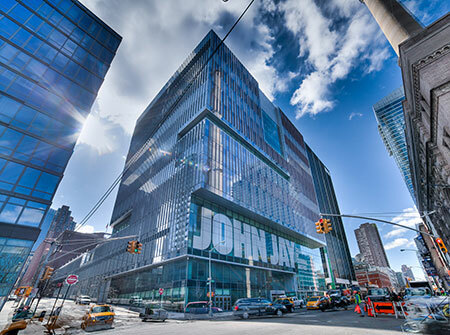 The master's programs offered by John Jay College enhance the academic and professional body of knowledge in the criminal justice and public service fields. Each program is intended to meet the special needs of pre-career, in-career and second career students. Click here to view the list of ONLINE master's programs.